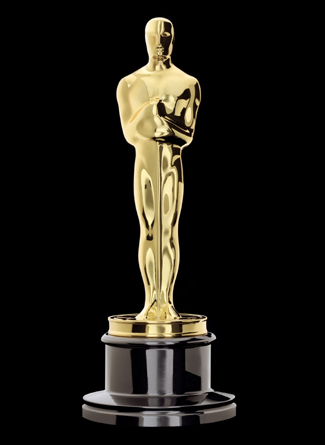 Beverly Hills, CA — Two hundred seventy-four feature films are eligible for the Academy Award® for Best Picture of 2009, the Academy of Motion Picture Arts and Sciences announced today. To be eligible for 82nd Academy Awards® consideration, feature films must open in a commercial motion picture theater in Los Angeles County by midnight, December 31, and begin a minimum run of seven consecutive days. The 82nd Academy Awards nominations will be announced on Tuesday, February 2, 2010, at 5:30 a.m. PT in the Academy’s Samuel Goldwyn Theater.